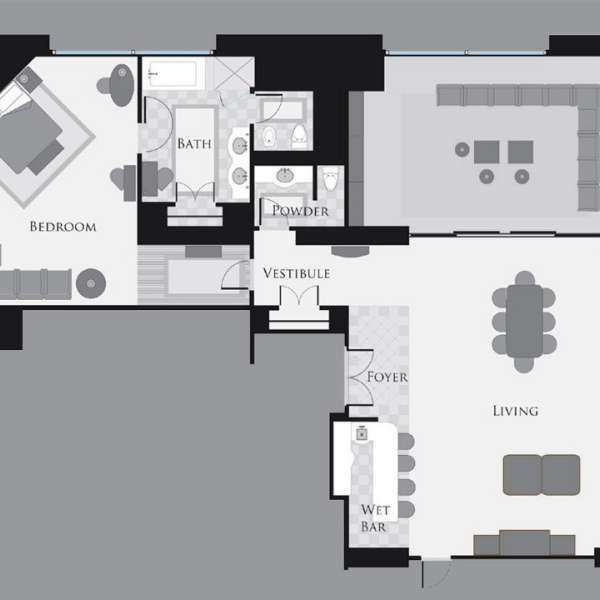 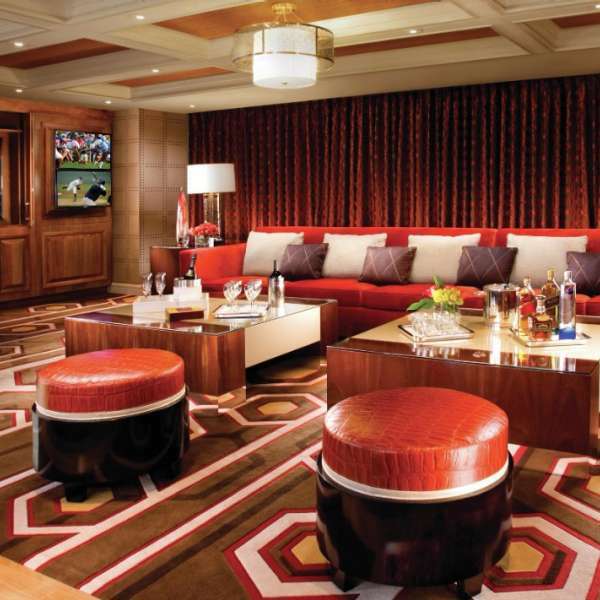 The Executive Parlor Suites were designed with entertainment and technology in mind. 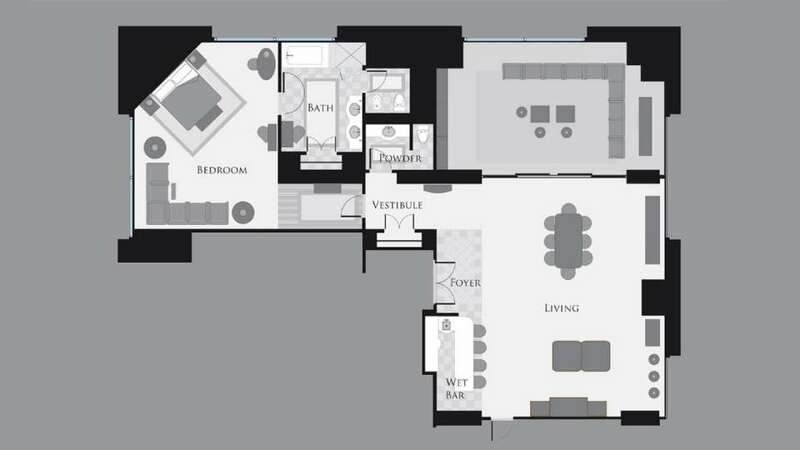 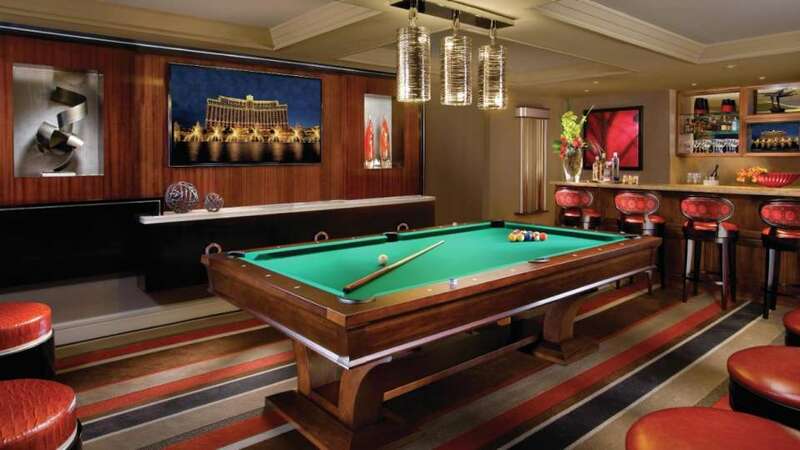 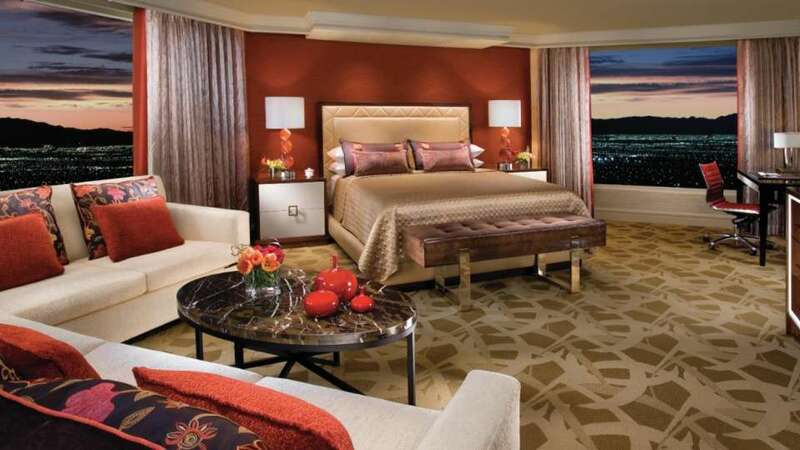 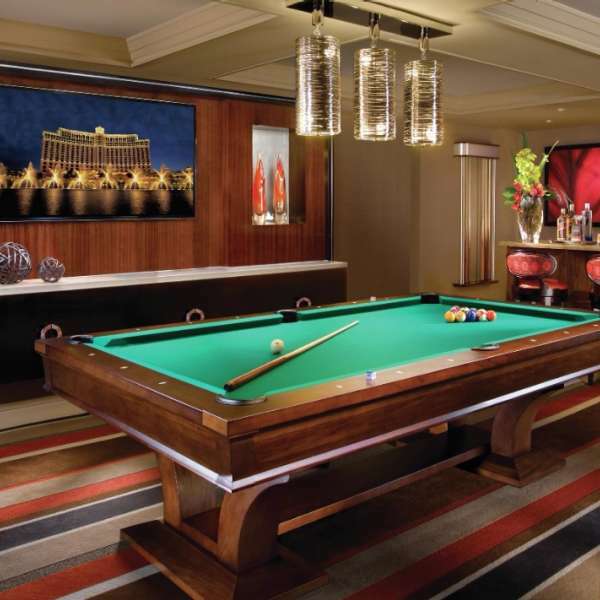 These unique Las Vegas suites feature a billiards lounge and an enclosed media room outfitted with state-of-the-art technology and surround sound. 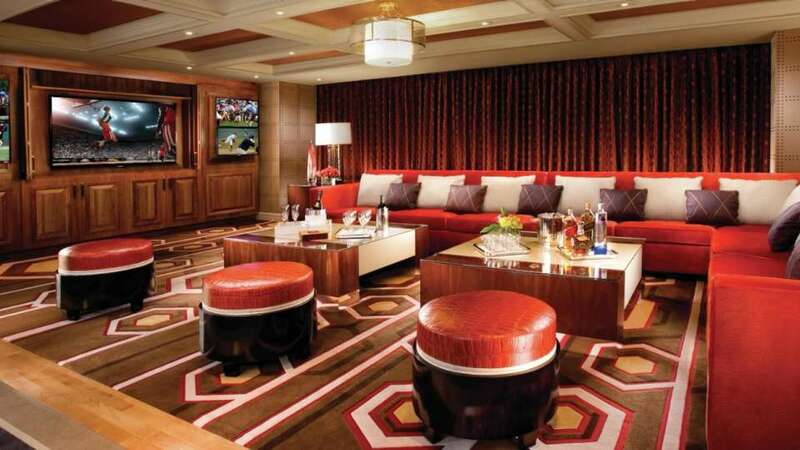 This suite is perfect for hosting an intimate yet interactive event. 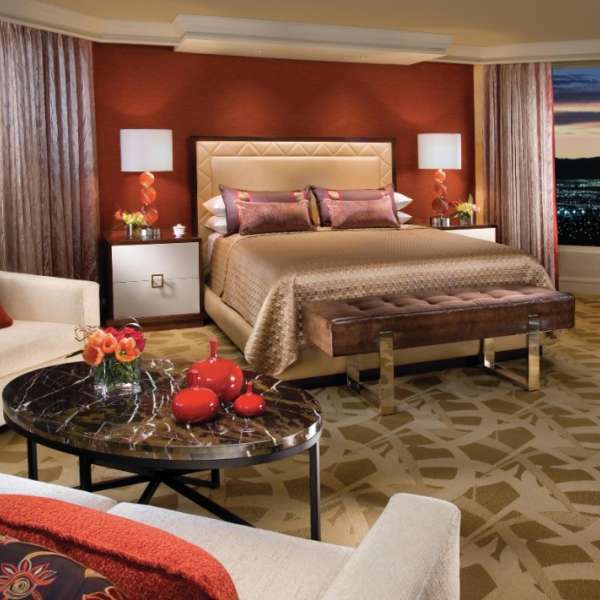 Customize your stay with own preferences with the suite’s mood lighting, individual climate controls and reading lights, automatic drape and sheer controls.